Ben has been a part of the program since 2017 and been the Head Coach for the Year 9 squad since that time. In 2019 he takes on the role of Rugby League Coordinator. He has had plenty of experience coaching the UQ Rugby League team, the UQ Hounds, as well as being involved in many representative teams. These representative teams include the 2018 U12 and U15 Met North teams. Coaching Experience: 3 years at Wavell and 6 years at The University of Queensland Hounds. Rep teams: 2018 Northern Broncos, 2018 U12 Metropolitan North (manager) and U15 Metropolitan North (trainer). Own Playing Level: Open University Rugby League with University of Queensland Hounds, 2016 Queensland Universities and Junior Titans development camp. Jimmy has a lot of history with the Rugby Excellence Program; he was a student of the first Rugby Excellence class here at Wavell in 2001. He has since returned as a teacher and is currently the 2018 Open 1's Coach. Jimmy spent 5 years in England playing for Wigan, Warrington and Salford. This experience, along with his time at the Aspley Broncos, has enabled him to take on the role of Open 1's Coach for the past few years. Paul began teaching and coaching at Wavell SHS in 2009. He was then Rugby League Coordinator for 5 years, stepping down for 2019. After playing for Souths Logan at Q Cup Level and making the QLD Rangers team from 2008 to 2010, Paul moved into coaching and has been apart of many representative teams. He has been heavily involved in Met North and QLD teams since 2012 coaching Met North U11, U12, U15, QLD U15 and in 2018 he will coach the U18 Met North team alongside David Young as his trainer. Dave has been a teacher of Wavell High for over a decade and has been a pioneer for the Rugby League program since his arrival. He has unlimited experience both coaching Met North teams as well as QLD School boy teams. His mentoring of younger coaches has helped build the strength of our coaches and teams. Rep teams: Met North and QLD Schoolboys, including 2017 U15 QLD. Guy Williams, is an ex-Australian rugby league player for who most recently played Lézignan Sangliers in the Elite One Championship and previously the Brisbane Broncos in the NRL competition. 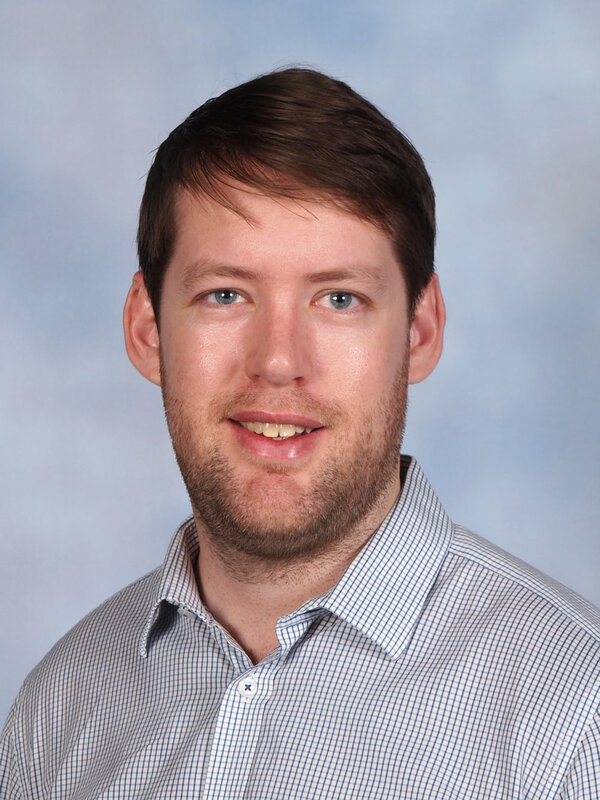 He began teaching at Wavell in 2018 and with his journalist experience, took on the Media Officer role. In 2019, Guy heads up the Year 9 program as well as assisting with the Open teams. Cameron, like James Francis, is an ex-student involved in the Wavell Rugby League Excellence Program. He has both had experience as a Met North player, trainer and coach. Since moving to Wavell in 2016, Cameron has been involved with the Year 7 teams and is the 2018 Year 7 Head Coach. Brendan Barlow is the current Deputy Principal of Wavell SHS but has also had plenty of experience around Wavell Rugby League and other teams. Brendan established the Wavell SHS Rugby League Program in 2001, when James Francis was a student. Brendan has had plenty involvement in school rugby league and has even had the opportunity to coach the Australian Schoolboys from 2008 to 2010. He then went to work for the Brisbane Broncos as an Elite Player Development manager for 3 years between 2011 and 2014. Brendan continues to be involved in the Wavell Rugby League Excellence Program for 2018. David has been assisting Jay Wilkinson for the last few years with the junior teams and will be continuing this in 2018. He is excited about the year ahead with the cohort of Year 8’s that Wavell has this year. Cassie is involved with both the Rugby League and Netball Excellence Programs. Cassie previously played Rugby League at high school and is able to use that experience when assisting Paul Stanley and Marnie McCormick coach the girls teams. David has previously been a Norths Devils Q-CUP player and been coaching at Wavell for the last few years. David continues his involvement with the Year 7 cohort in 2018. Andrew is a Science teacher at Wavell High but that doesn't stop him being involved with the Rugby League program. He has spent the last few years with the Year 7 group and is set to take on this role again in 2018. Kalvan has recently come on board at Wavell High and was quick to contribute with some great ideas on how to improve the program. Kalvan is currently assisting with coaching the Year 7 cohort. After his move to North Brisbane he also started to be involved in District Sports. He is currently the U11 City District Coach and will surely leave the boys with some new skills. Marnie is also involved with the Rugby League and Netball Excellence Programs. Having played at club level and 9 years of coaching experience, Marnie has had plenty of exposure to the game and is a great asset to the Wavell coaching staff. Alison has been Wavell’s Head of Department for Science for over a decade and has continually given up her time to contribute to the Rugby League Excellence program. She has been building a rapport with her students outside of the classroom which has been beneficial for the learning inside the classroom. Alison continues to assist Paul Stanley with Year 10 group with their training and games in 2018.